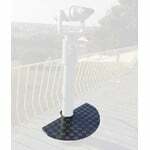 Telescopes are also used for terrestrial observing. 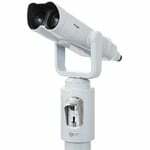 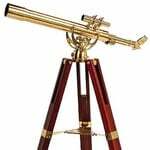 In contrast to astronomical telescopes, these instruments have a built-in image inverter which produces an upright and non-reversed image. 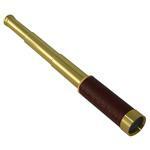 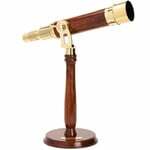 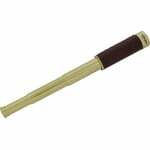 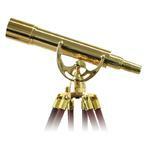 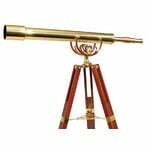 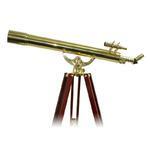 Beautiful brass telescopes are very popular as showpieces in people’s homes, as are professional sightseeing telescopes set up for use at beauty spots.